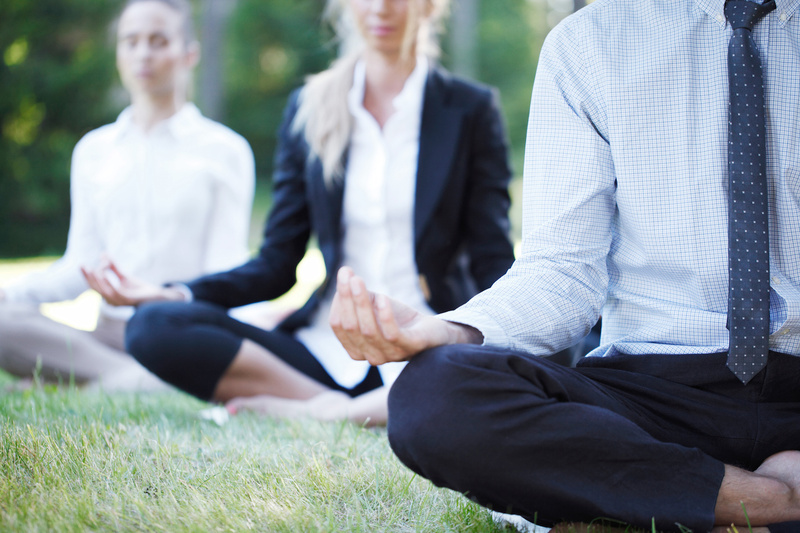 Corporate Yoga classes help to foster a healthy and well-balanced climate in any workplace. Not only do Corporate Yoga classes improve workplace morale, increase productivity and bring everyone together as a group, they are a welcome break in a busy work day or a relaxing way to de-stress at the end of the day. We guarantee that every yoga class will leave you and your co-workers refreshed, reenergised and ready to deal with challenges for the rest of the day. Our yoga classes are designed to fit the needs of the individuals in each group. They are suitable for all levels, from experienced yogis to absolute beginners. We recommend practicing yoga regularly for the noticeable results in all areas of your life. I am happy to run couple of 45min taster classes in your premises at preferred times (e.g. lunchtime) to gauge the interest and collate the feedback according which I am happy to accommodate further sessions daily.